How Much Does Probate Cost?How Much Does Probate Cost?|How Long Does it Take?|Do you know what happens if your loved died without a will in California?|Learn about your options to probate. 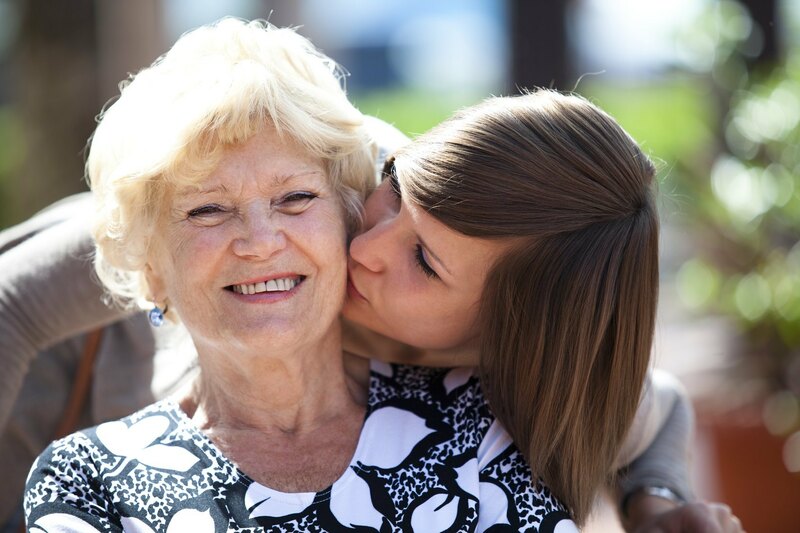 eath is never easy to deal with and knowing what to expect in probate will ease your concerns and allow you to think only of your dying loved one. Probate is the process of legally settling the deceased’s property, also known as their estate. When a death occurs, the debts, property, possessions and money of the deceased will need to be dealt with in a legal manner and according the wishes of the deceased. An experienced Probate Attorney can help you determine if Probate is necessary or if it can be avoided. If it cannot be avoided, a Probate Attorney can assist you in handling the probate as quickly as possible. Many other aspects of Probate. Do you have concerns about Probate? Probate, the process of the court based system for administrating a person’s estate upon death usually involves determining who is in charge of such estate, what assets belong to the person, what assets can be processed out of probate and which assets will need to go through the probate process. It also determines who is entitled to receive any of the assets, beneficiaries of the estate and creditors of the estate including the State of California and other governmental agencies. An experienced probate attorney will be able to sit down with you and discuss the process, timeline and issues pertaining your current situation. Whether you need my services as a Probate Lawyer, or as an Estate Planning attorney, I am here to help. You will be glad you did.